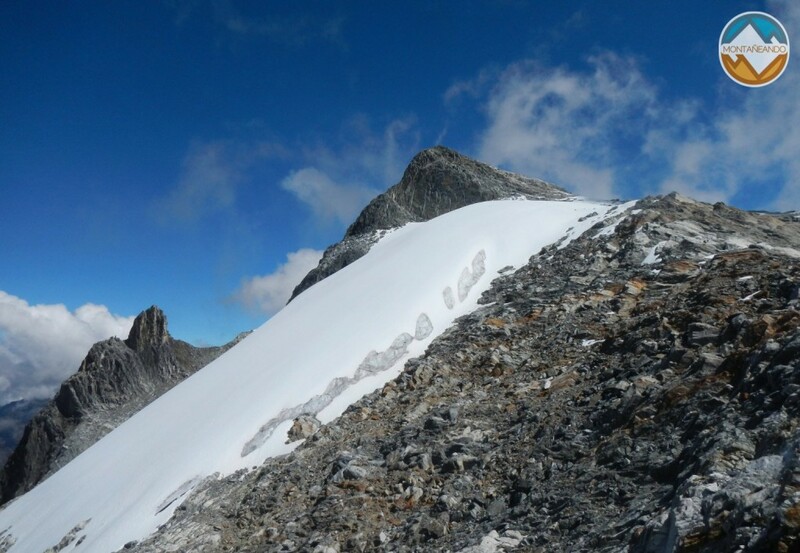 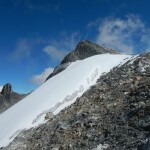 The Humboldt Peak is one of the emblematic summits of Venezuela. 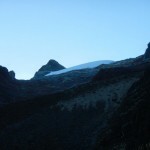 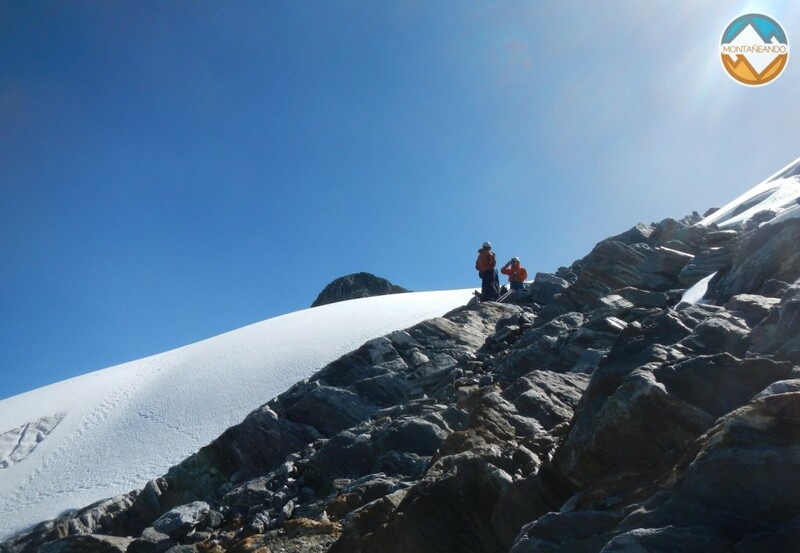 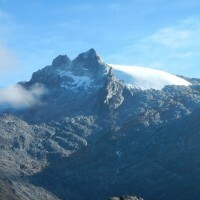 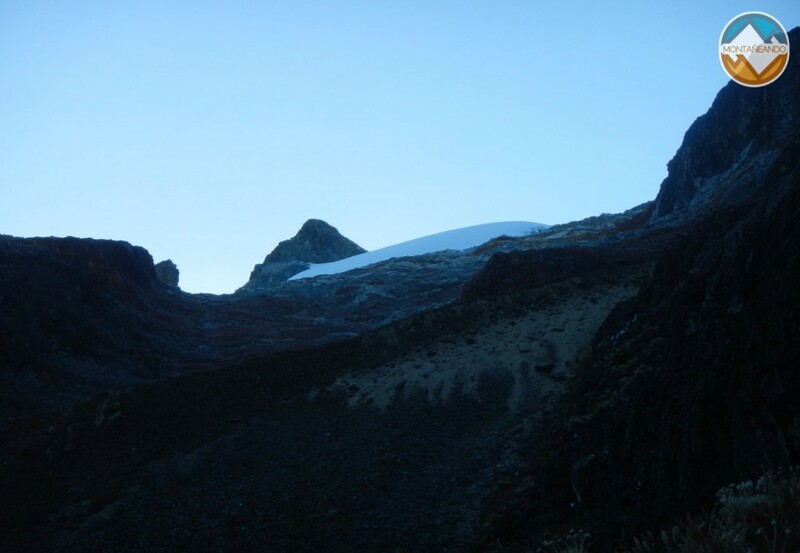 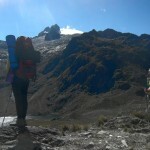 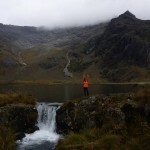 It is the second highest in Venezuela, with 4.952 meters and currently owns the Venezuela’s largest glacier. 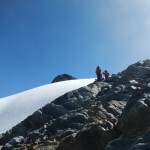 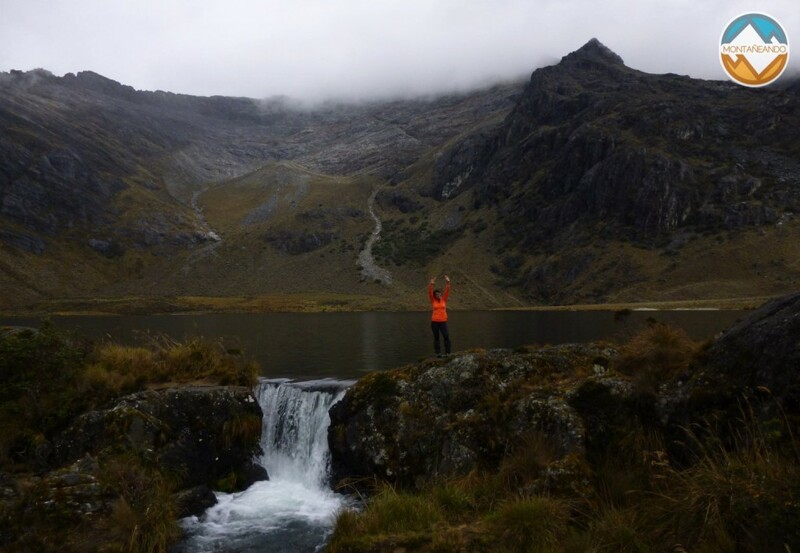 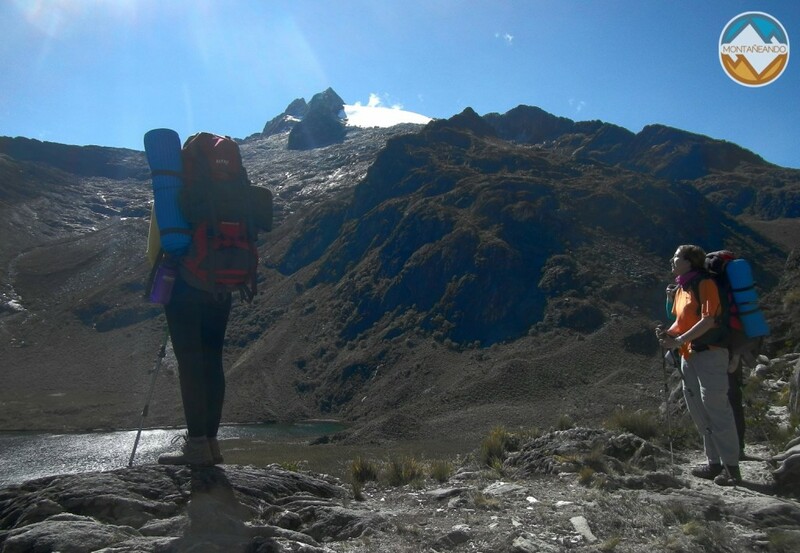 This mountain is very special, because for many Venezuelans climbers means the first contact with the spectacular world of snow and high mountain climb.